Remembrance: Ernest Edward Thomas Dewey (1896-1991). 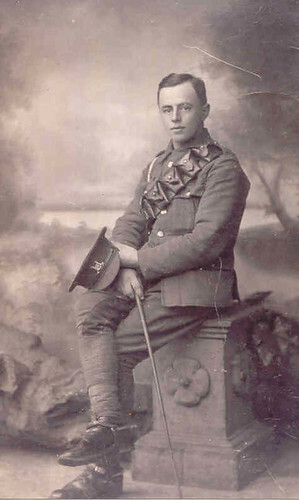 Ernest was a year younger than was permitted – a scenario which was actually quite common amongst men who were keen to fight for their country. 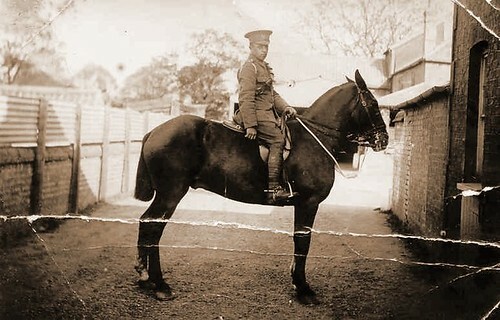 He fought in the First World War and travelled to France and Egypt whilst part of the Yeomanry. 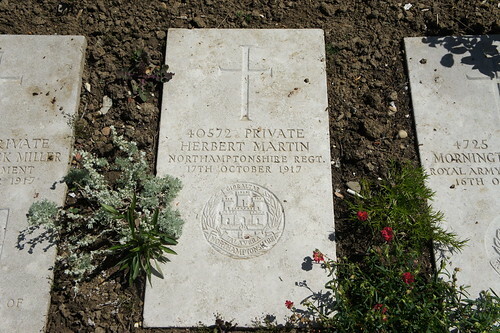 Unlike so many of his comrades, he survived the First World War and went on to live until he was 94 years old. 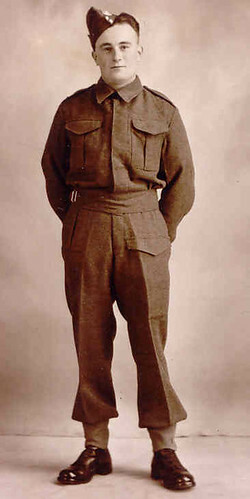 Due to his work with the Yeomanry, he married after an 11 year courtship to Susan Jane Moden of Ely. 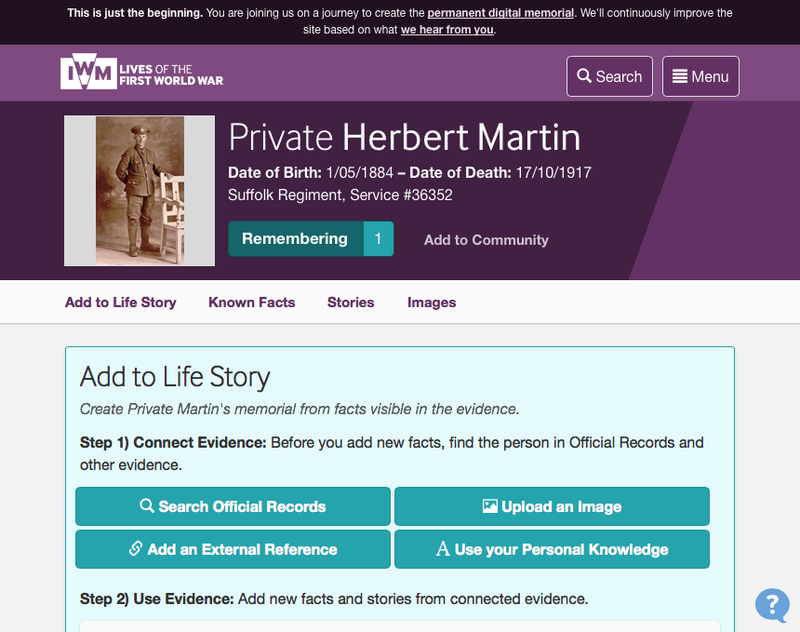 Remembrance of Albert Martin (1899-1918) who died in a hospital in Germany. 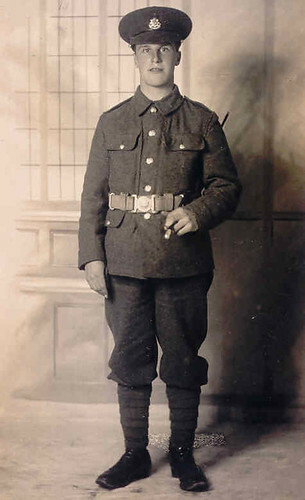 Albert Martin (65727) enlisted as a Private for the 1st/5th Batallion of the Northumberland Fusiliers. 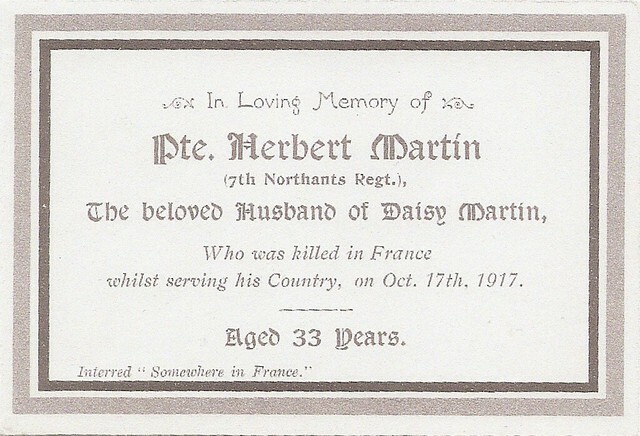 He went to fight in the First World War but was sadly taken prisoner during the German’s third offensive that swept through Fismes, France on 27th May 1918. Records from the Comité International de la Croix-Rouge (CICR) revealed that he was captured the following day at Fismes. 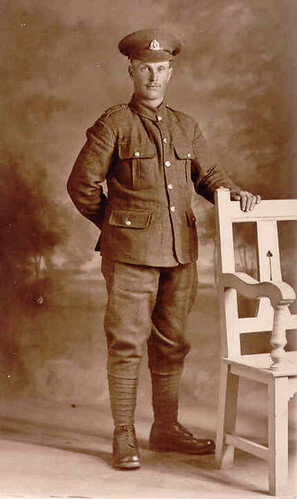 He is recorded as present at a Prisoner of War (POW) camp in Dülmen, coming from Laon on 19th July 1918. He then appears at the POW camp at Münster II on 20th August 1918. He died 10 days later in the “Res.Laz.Abtl.Krankenhaus” (hospital) at Homberg, Germany. 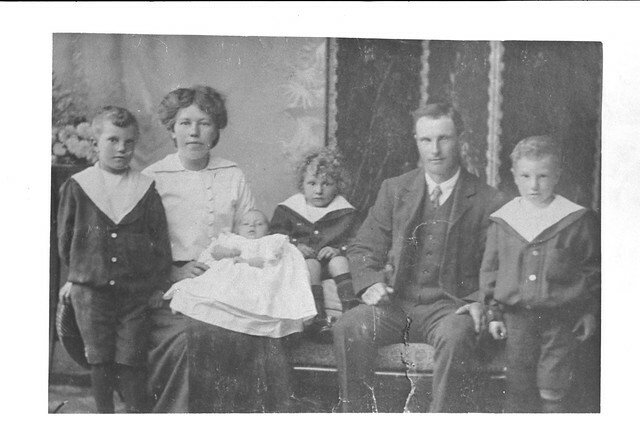 Surname Saturday – it’s the turn of the Giddings family from Fleet, Lincolnshire and later from March, Cambridgeshire. 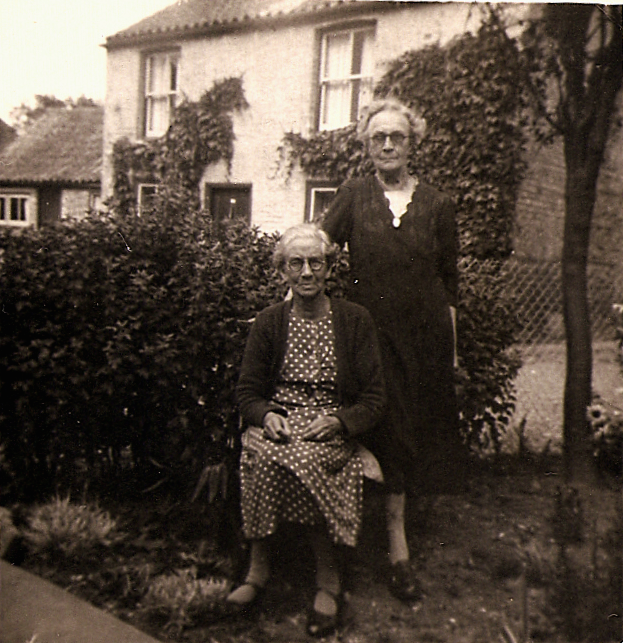 My Giddings ancestry from Lincolnshire and later from Cambridgeshire provides me with one of my favourite photographs in my collection. At some point between October 1791 and December 1793 my 5x Great Grandparents Thomas Giddings and his wife Rebecca (née Watson) left the village of Fleet on the border of Lincolnshire and brought their family of at most 3 children to March, Cambridgeshire. By 1798 the couple had grown the family to 5 children with the youngest, Daniel Watson Giddings (my Gt x4 grandfather) having been born that year. 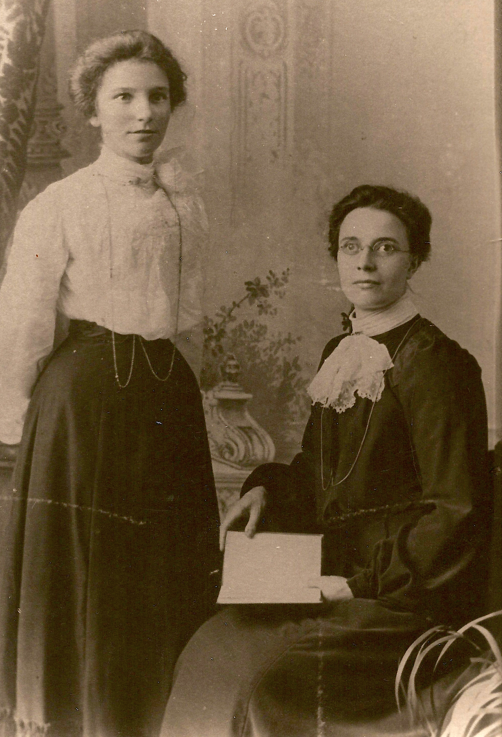 The Giddings family appear to have been Baptists, attending The Providence Baptist Church in March – this is certainly the place of many of their appearances in parish records. 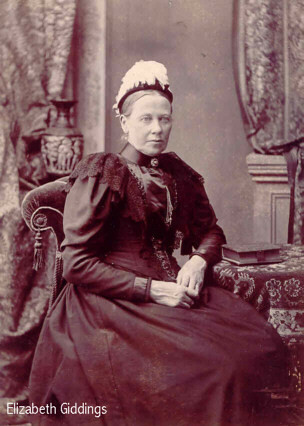 In 1852, my Gt x3 Grandmother Elizabeth Giddings (pictured) gave birth to my Gt x2 Grandmother, Sarah Elizabeth Giddings. This must have been a real test for both Elizabeth and Sarah as illegitimacy was heavily frowned upon during this period and both mother and child would have bore the weight of the ‘disgust’ of the community they lived in. Elizabeth would have been encouraged to marry. Despite this, Elizabeth remained unmarried for another 10 years, finally marrying a Charles Lincoln from Potton, Bedfordshire in 1862. Together they had a daughter, Jane. Sarah Elizabeth married my Gt x2 Grandfather James Martin from Little Downham, Cambridgeshire and the couple settled down to rear a family of 13 children. Sarah must have been as tough as her mother, as she saw six of her children plus a son-in-law and daughter-in-law all go to the grave in her lifetime. One son died as an infant, another was killed when he fell from a horse as a working child. 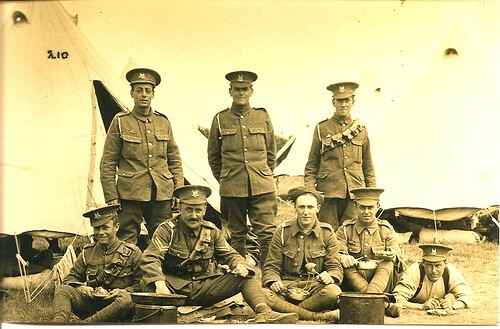 She then lost a daughter and son-in law, and two sons as a result of the First World War. I’m unsure of the cause of death for one of her daughters and her daughter-in-law. All in all, Sarah and her family suffered terrible losses. 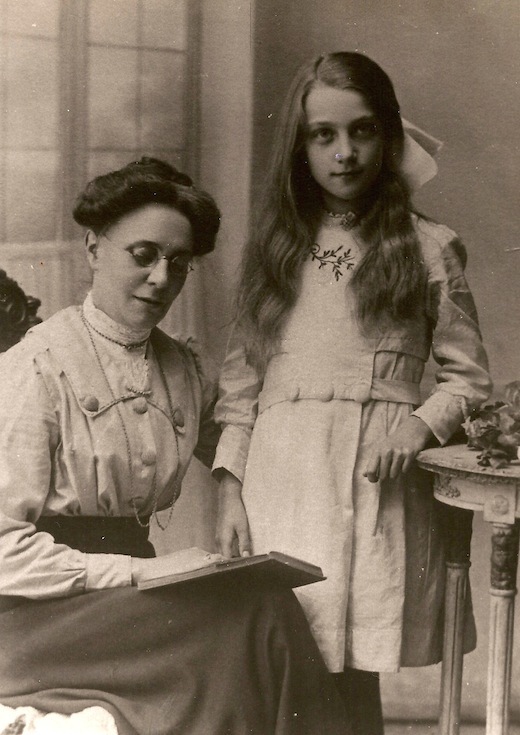 Sarah died just five years after her mother in 1925, aged 72 years at Addenbrooke’s Hospital in Cambridge.